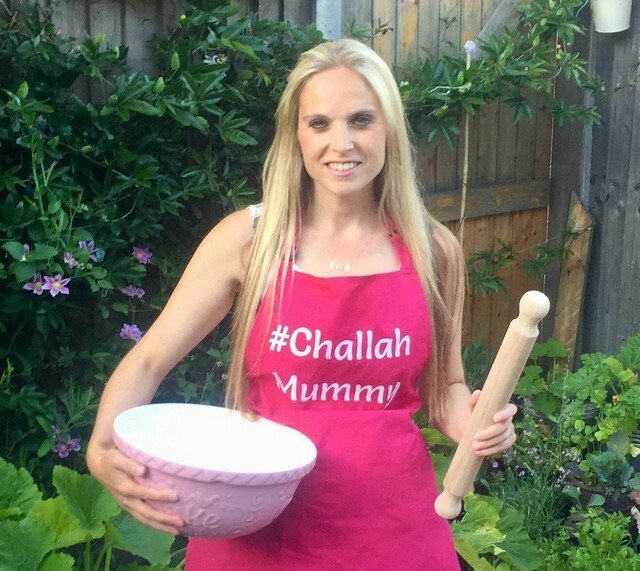 Allegra Benitah aka The Challah Mummy, started to bake Challah to entertain her two young children after she walked away from a job as a tax lawyer at a leading law firm in London. Inspired by the vibrant East Cork gastronomic food scene and the culinary philosophies of Ballymaloe and its Cookery School, Allegra has elevated challah bread from a bread which has a traditionally been served plain and plaited to a bread which is designed, shaped and filled with the finest seasonal and locally sourced ingredients. Allegra will demonstrate how to make a classic challah bread from scratch as well as how to fill and shape it into delicious and beautiful designs. This could be a fun course to bring a child along to – 50% discount for a child under 16 years.